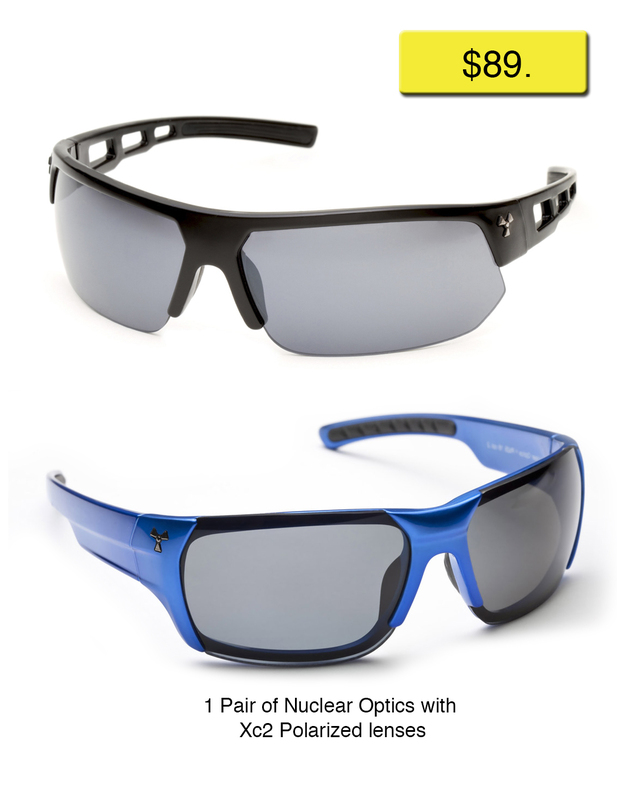 Nuclear Optics designs and engineers sunglasses with exceptional comfort, high performance Xrystal Core ™ lenses, and Trentonium ™ thermal polyamide. We have 5 unique styles in our initial offering and a vault with more ideas and designs for the future. 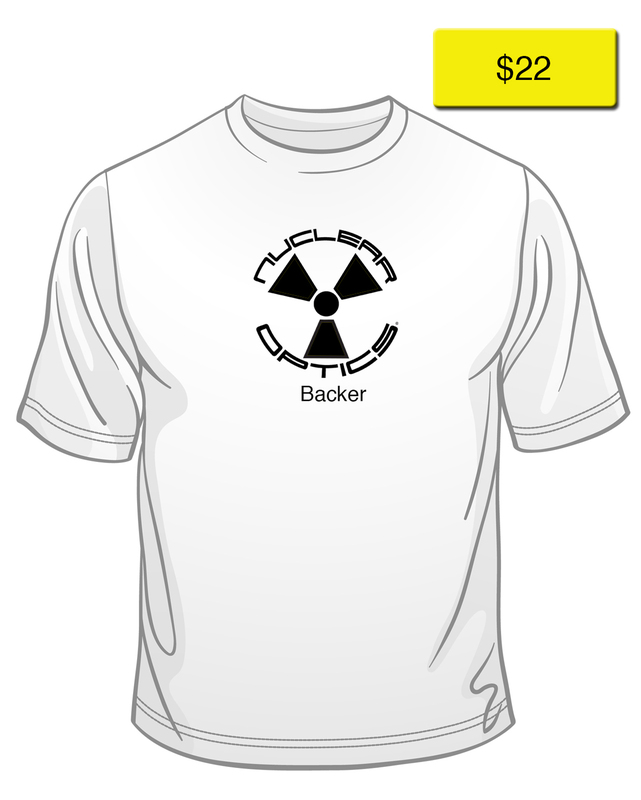 At this time we are beginning the production on two of our most popular selling products, The Atomix and Redemption. 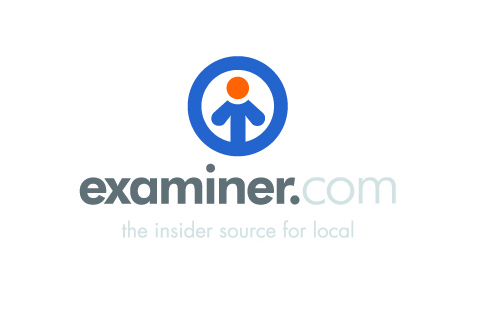 "Without any adjustment, they fit very comfortably..."
Please click on logo for the full article. 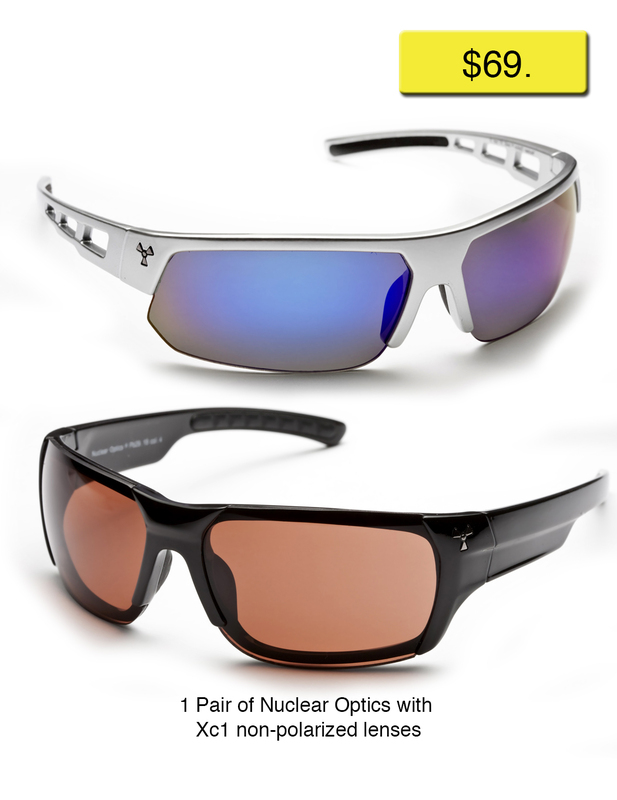 "Nuclear Optics Atomix eyewear is so tough, it may just survive an atomic blast. 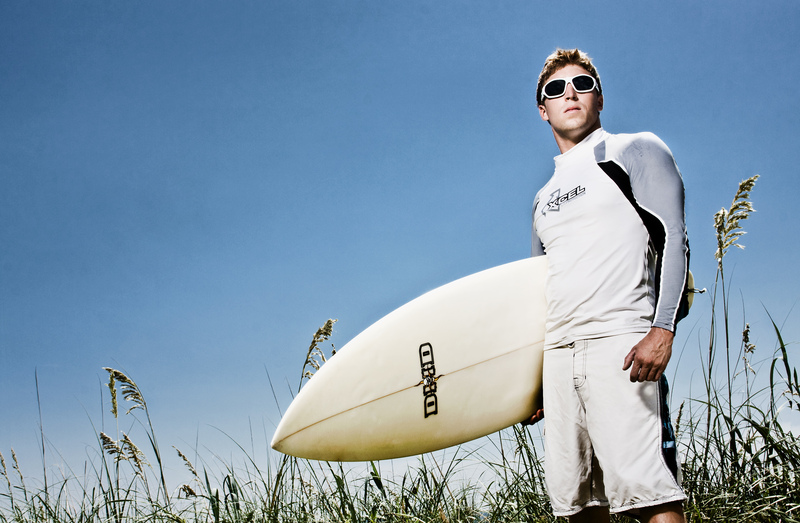 Offering style, comfort and performance, whether, surfing, skiing, cycling or simply seeking to impress they're the sunglasses to have..."
Our sunglasses are the most comfortable lightweight sunglasses on the market. Our target is those who want to get the best but would rather pay less. This represents about 25 million people worldwide. 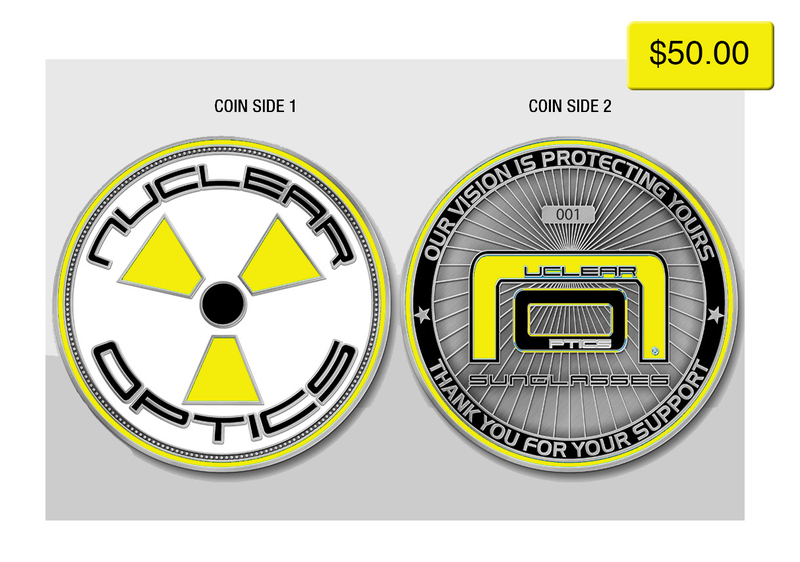 We began by putting over 2.5 years of research and development into our product for Nuclear Optics. We have personally funded each part of the journey ourselves and are now at the point of final production. We are looking to raise money through Fundable because we want to realize our dream of making a long-lasting difference for people. We are using this great crowdfunding community that is willing to help people achieve their dreams for the betterment of the economy and society. Our funding is going to our first production run and marketing. As a small, family-owned business, we have made it through three years of Research, Development, and Design without the help of big corporate dollars. Finally, we are ready to enter the marketplace, but we can’t do it without your help. 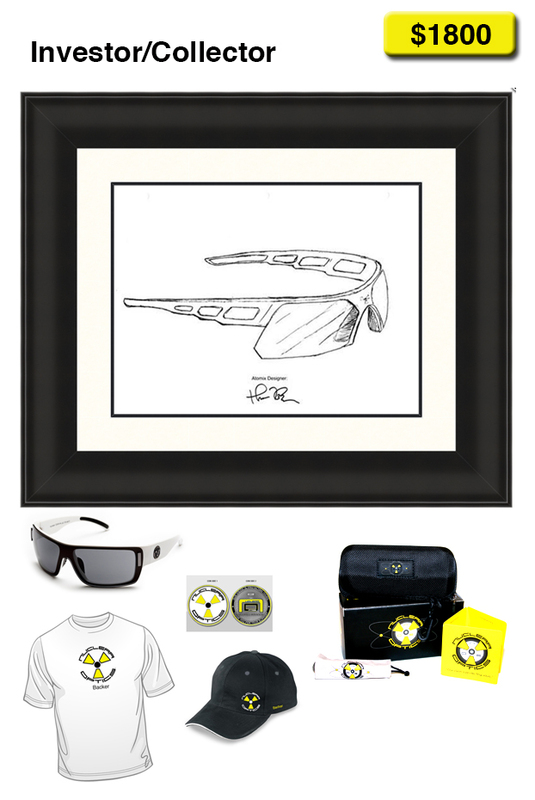 We hope that we can be successful purely on the merits of our product, which is "the coolest, most comfortable, lightest high-performance sunglasses on the market today." But success in today’s marketplace requires not only a great product but a solid marketing budget as well, which is why we are on Fundable. Please don't take our word for it... test drive a pair and let us know what you think. Who am I? After receiving my degree as a photographer, I worked as a commercial photographer and creative engineer for over 20 years. I had the opportunity to be one of the first photographers to use digital technology as a senior photographer consultant at the Walt Disney World Company in the 1990s. Having photographed presidents, famous super models, some of the highest-grossing celebrities in the film industry and some of the finest restaurants in the world, I have had some extraordinary opportunities. (www.thomLaRussa.com) Recently, I decided to focus my creative energies on something that could really make a difference for people. One afternoon, while browsing the internet for sunglasses, my son came into the room and boldly stated, "Dad, I have a great idea. 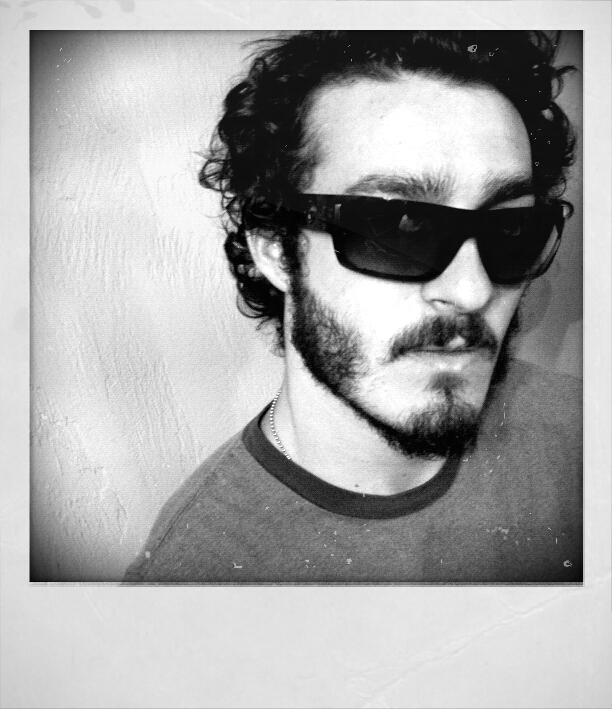 What if we designed our own brand of sunglasses? You said that you wanted a new project. Wouldn't that be really cool?" 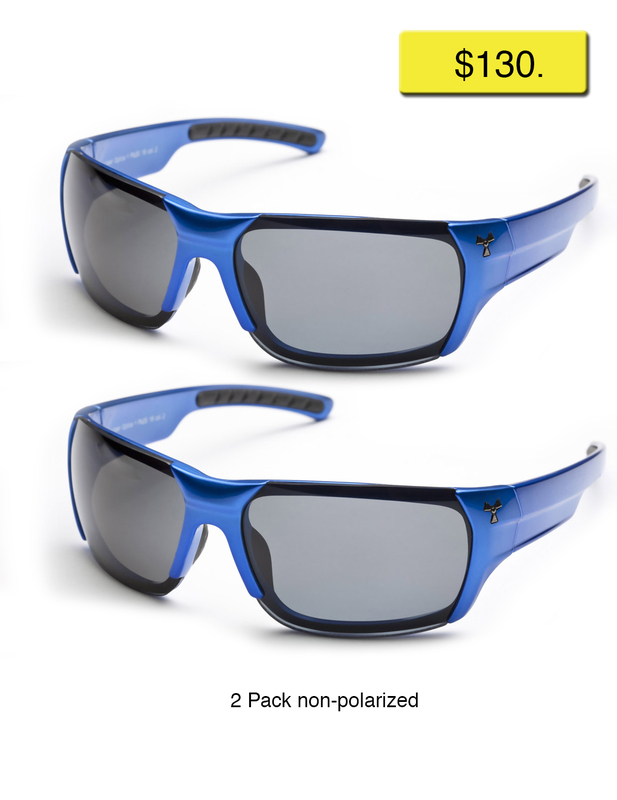 Well, that was the short version of how Nuclear Optics Eyewear® was born. We quickly put the gears in motion, selected our team of advisors and began the three-year journey to make fantastic sunglasses, and we've never looked back. 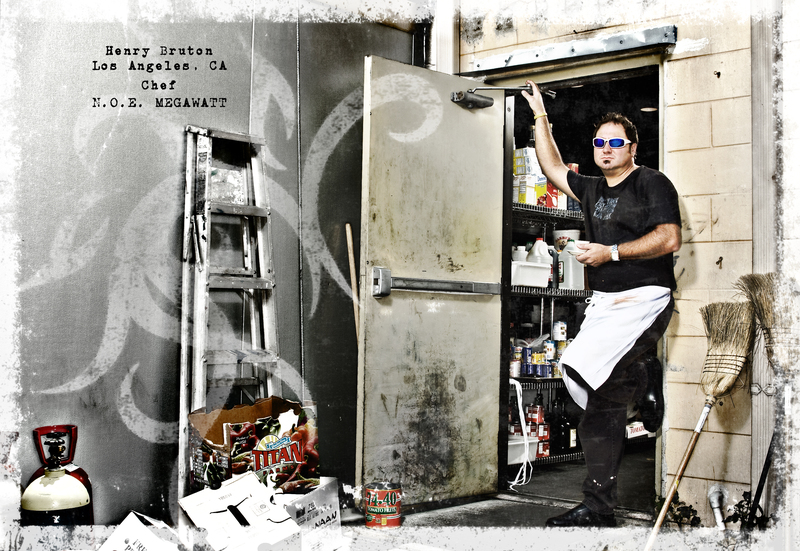 We have put 105% into the business and our American Dream, and now we need your assistance. Our desire is to raise the funds for our product launch including: the product production, marketing, and distribution of our product. To get to this point, we converted our designs to 3D drawings, created prototypes, and finally we created a small production test run for test marketing. We are proud to announce that we have passed the test, as our initial customers are extremely satisfied. Now we are ready to launch our first five original designs that we have created. After the 3-year journey of research and development and the creation of our own personally designed brand of sunglasses, we are excited about launching our products in the marketplace. 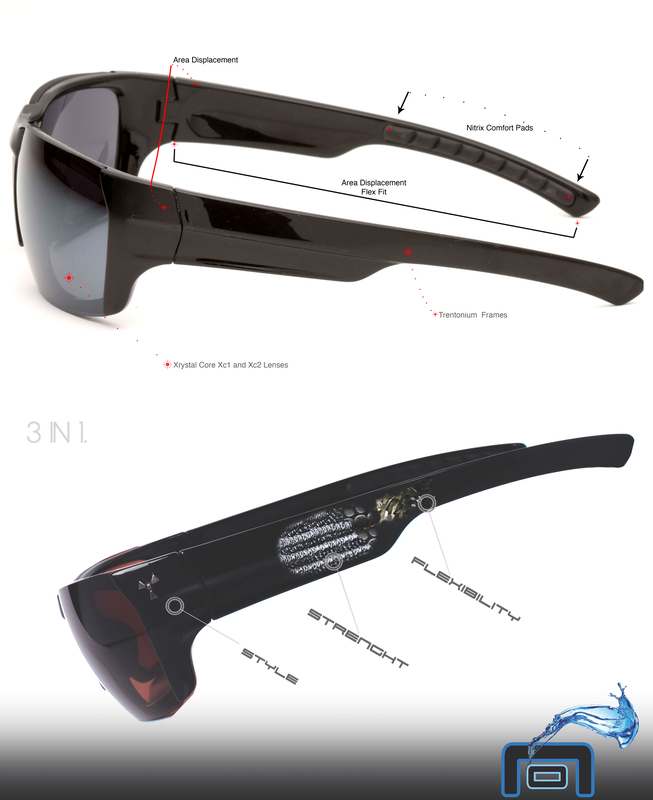 Nuclear Optics® has recently finished the R&D and the tooling of our own private, copyrighted molds for our initial line of sunglasses. 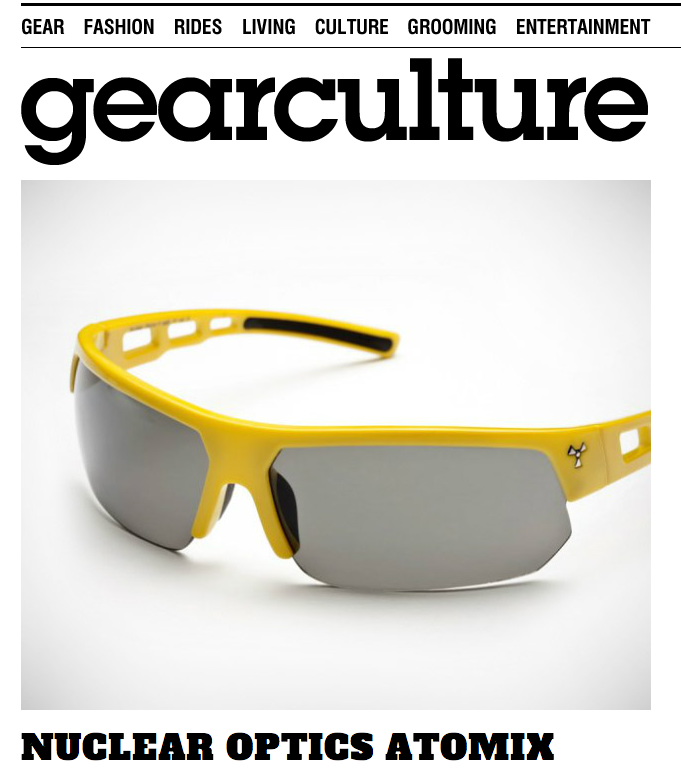 These five unique pairs of sunglasses will raise the bar for comfortable, stylish, performance eyewear. 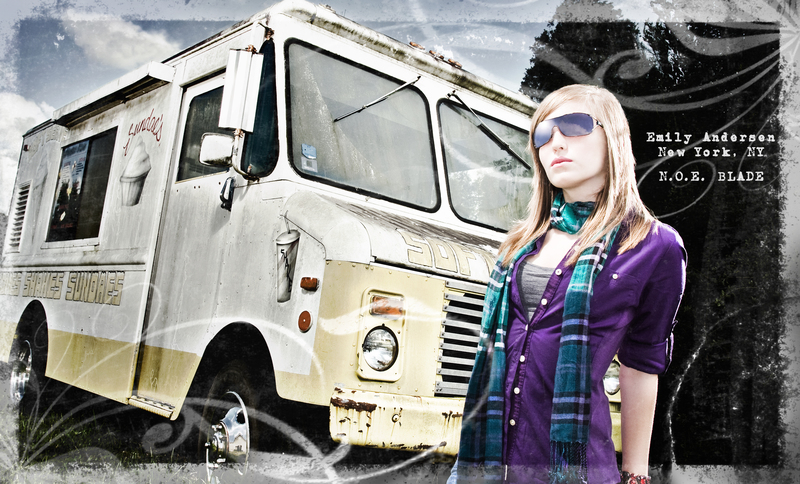 Not only did we set out to create fantastic styles, we literally re-engineered the way our glasses fit a person's face. 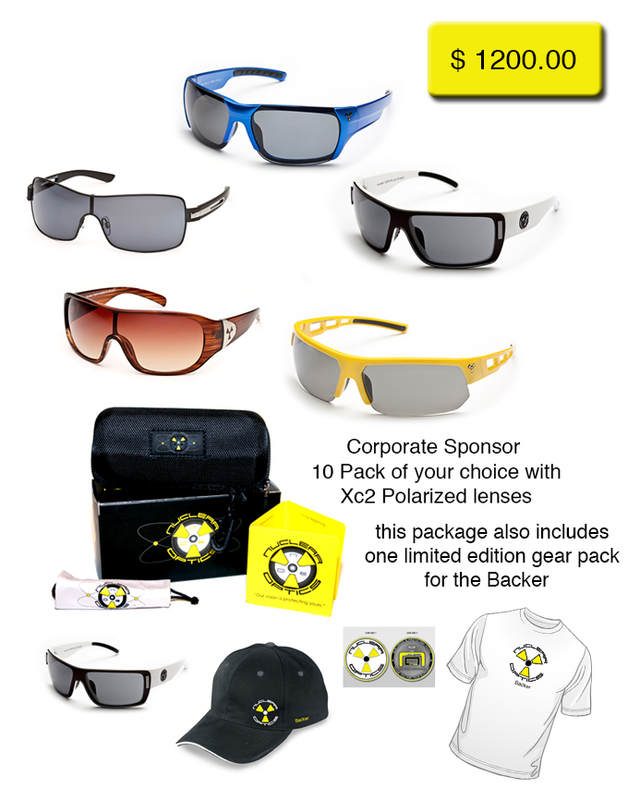 Nuclear Optics will soon be a trendsetter and a leading eyewear company that is recognized worldwide, and we need your help to make this dream a reality. We put months into creating a business plan, combining due diligence with conservative numbers and product test marketing, so that we could meet with investors. The art of attracting the right investor can be daunting and downright frustrating. While sharing my experiences with some investors with my friend, he recommended that we bring our idea to fundable.com. We would like to thank you in advance for your support. We have added photographs of the rewards of each of our pledge levels below. During the next few months, we will be gearing up for production and we are redesigning the web site with a brand new shopping cart and online store that will serve as the primary point of purchase for our products on the web. From our first five designs (Atomix™, Reactors™, Redemptions™, Fusion™, and Jerichos™) to our custom-designed tee shirts, embroidered golf shirts and ball caps, we will be blazing our way to the top. 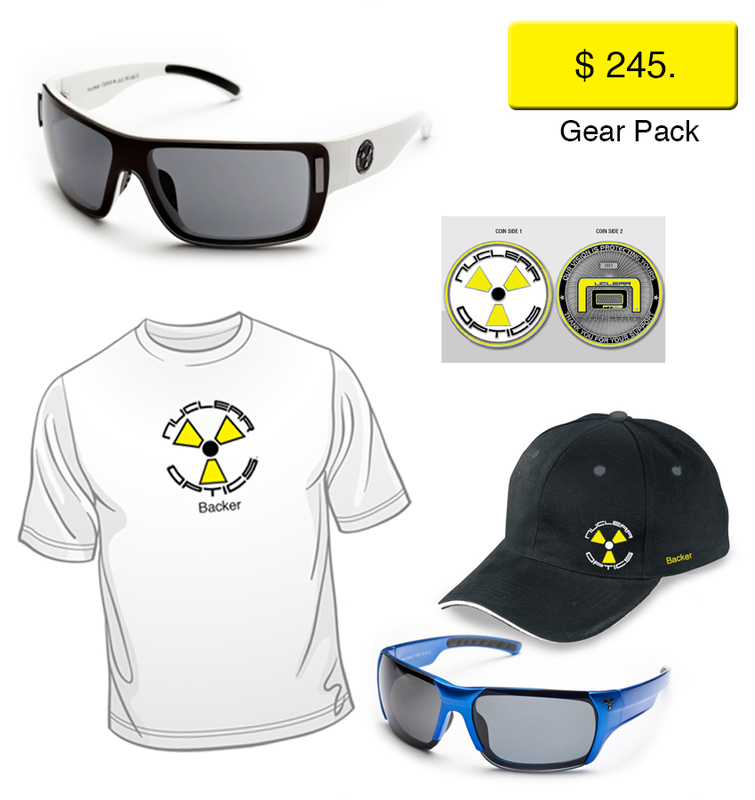 Please take a minute to visit our current site at the following link: http://www.NuclearOptics.com. 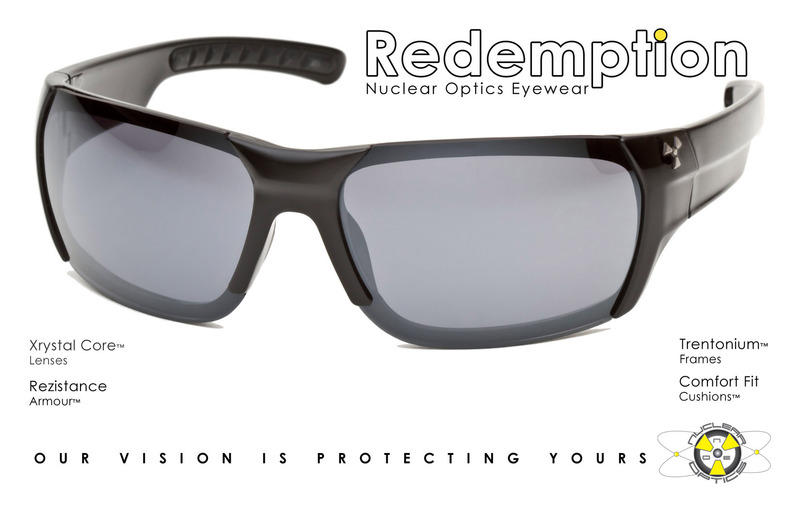 Our Nuclear Optics frames have been engineered using "Area Displacement" to add another dimension of comfort and performance. 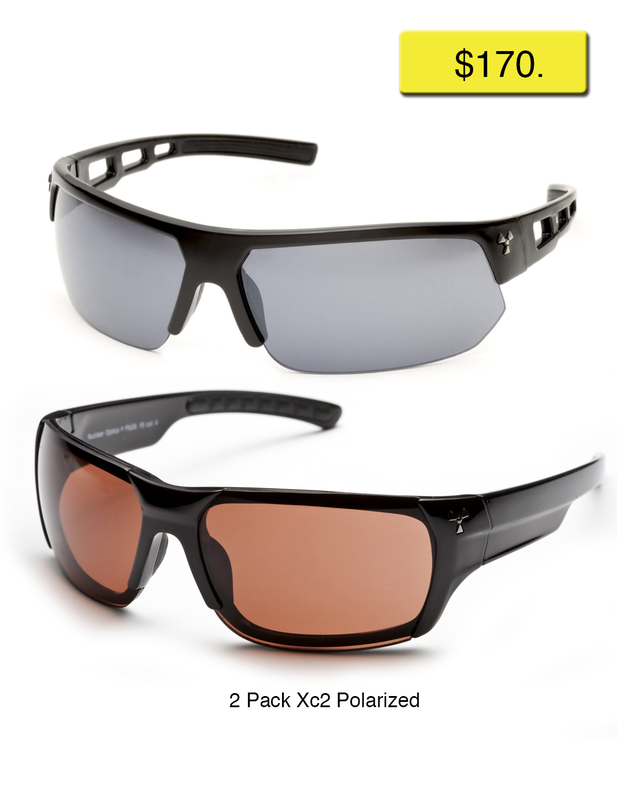 This, combined with the Nitrix Comfort Pads™, creates a ridiculously comfortable pair of sunglasses. 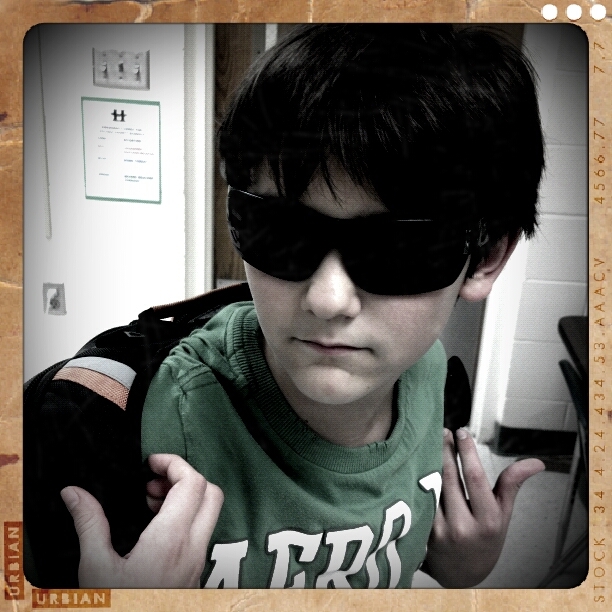 When wearing a pair of sunglasses for many hours during the day, this is a huge deal. 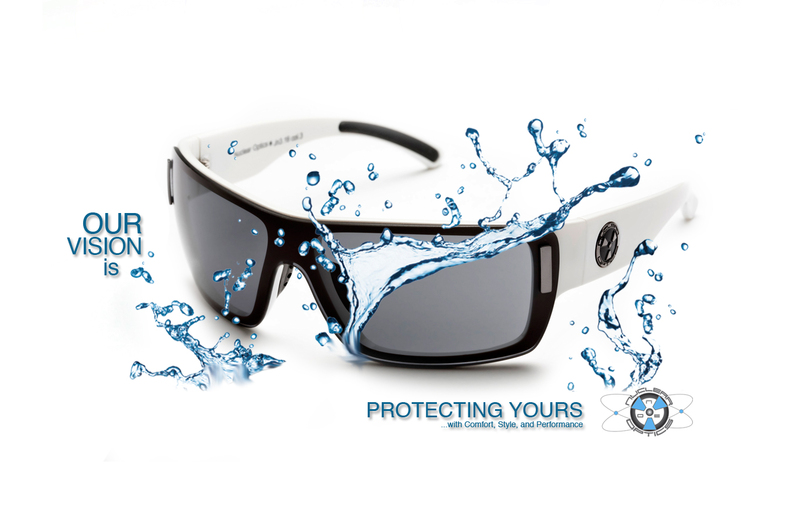 Our designs disperse the weight of the sunglasses over the entire area using the comfort of the pads to absorb the shock of wearing them. 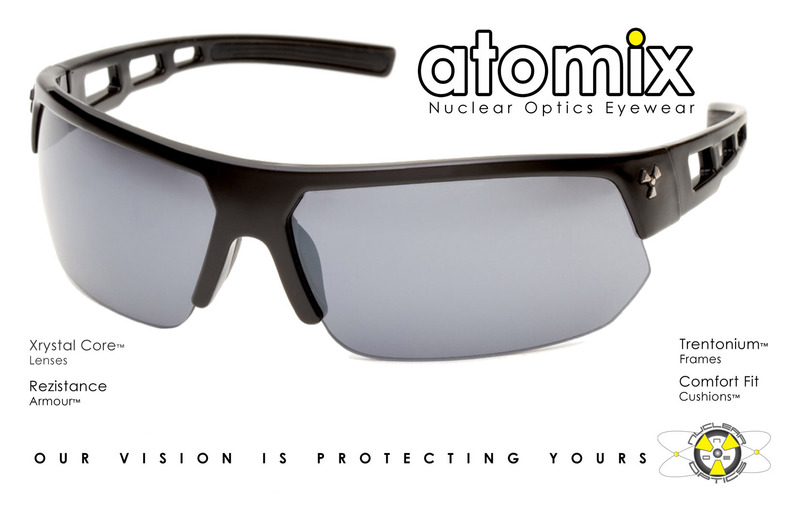 The Trentonium™ material (Thermal Polyamide composite) that we use for our frames is lightweight, durable, flexible, and resistant to chemicals. 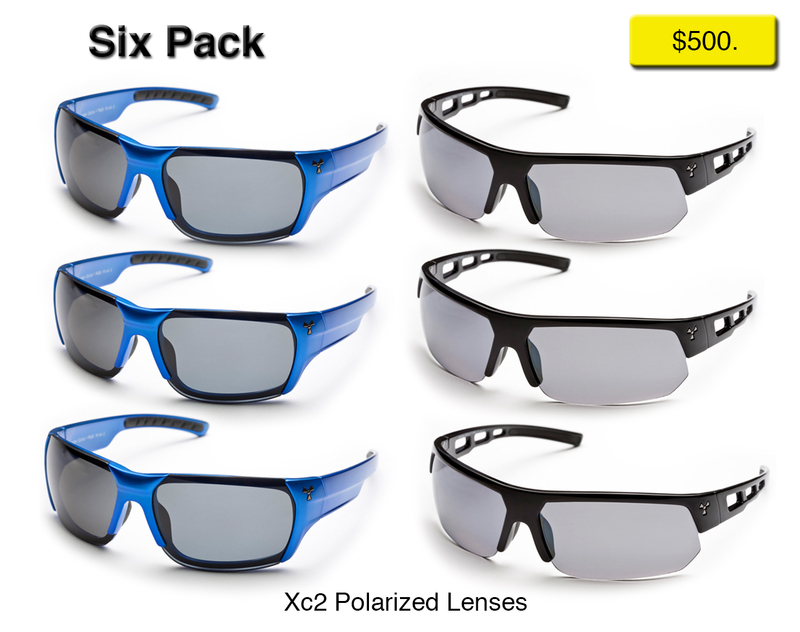 While we have designed fashionable frames, the lenses are the most important part of Nuclear Optics. In the R&D phase of our project we searched for the perfect lenses. After the designs were created and the molds were tooled, we knew that we had to find the finest lenses to protect the eyes as well as give great optical clarity.